Fuel scarcity has continued unabated in Rivers State, especially in the state capital, Port Harcourt. 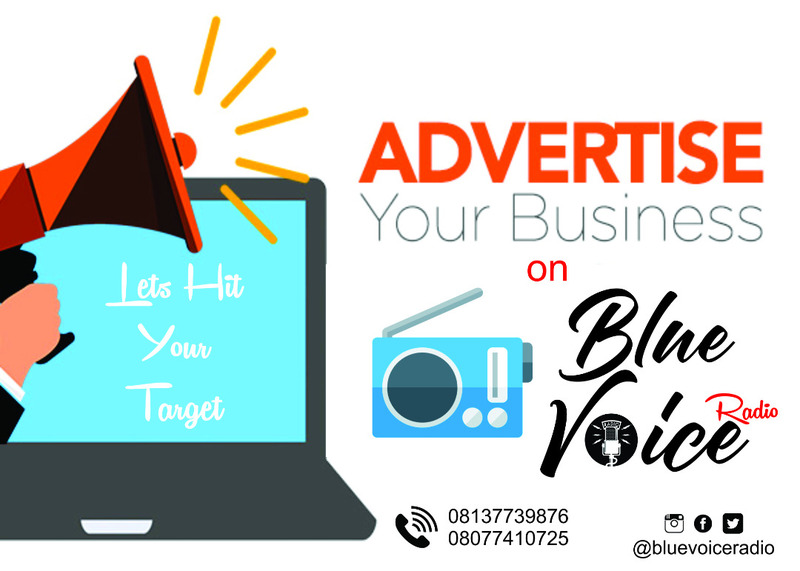 BLUEVOICERADIO reports that many filling stations hoard their products in the day but dispense at exorbitant prices at night. 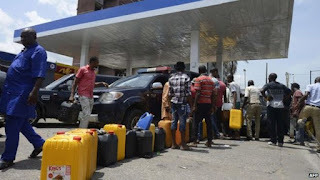 Meanwhile, in a crackdown to check the situation, the Department of Petroleum Resources, DPR, has sealed off about twenty filling stations in one week. The affected private filling stations were accused of various offences, including selling products above the government approved pump price, under delivery of products and diversion of products. Zonal Operations Controller Downstream DPR Port Harcourt, Ibani Frank-Briggs said the affected filling stations will be sanctioned in line with the petroleum laws. Frank-Briggs assured that the team will continue the monitoring of filling stations in Rivers State even during the festivities period. “Our officials were out to inspect what filling stations are doing to Nigerians. I can tell you that are product but they keep doing this deliberately to hurt our people. “We have sealed off almost 20 filling stations in different parts of Port Harcourt for violating our regulation. “We will continue with this exercise until we achieve results. “I can assure that all erring filling stations will pay for their crimes,” he said.